Our software is built from the ground up to be powerful, extensible, and easy to use. It has all the features you’ve wanted, is easy to switch to, and very cost-effective. 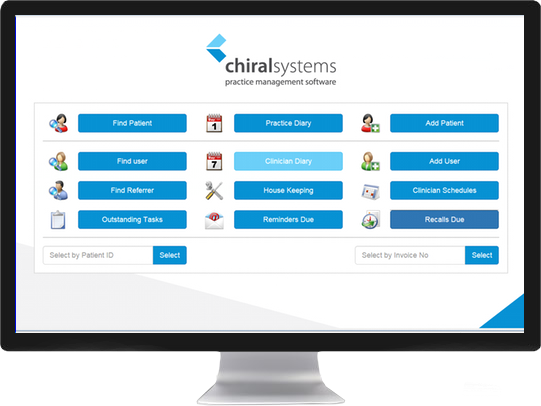 Independently defined key performance indicators for practice business management.